The key is to be properly prepared. If you are not, your home could remain on the market longer than you expect because you are not attracting and getting offers from qualified buyers. 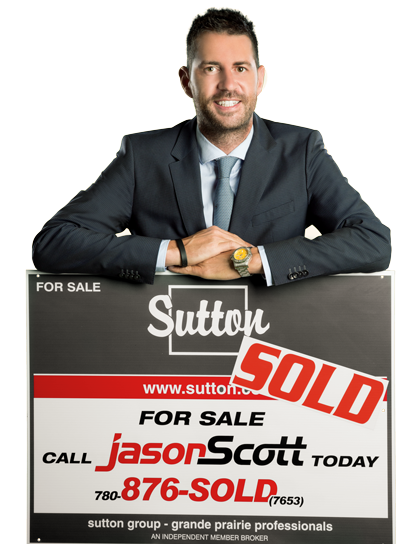 This can be a point where many home owners become frustrated and consider giving up their dream of selling their home themselves. 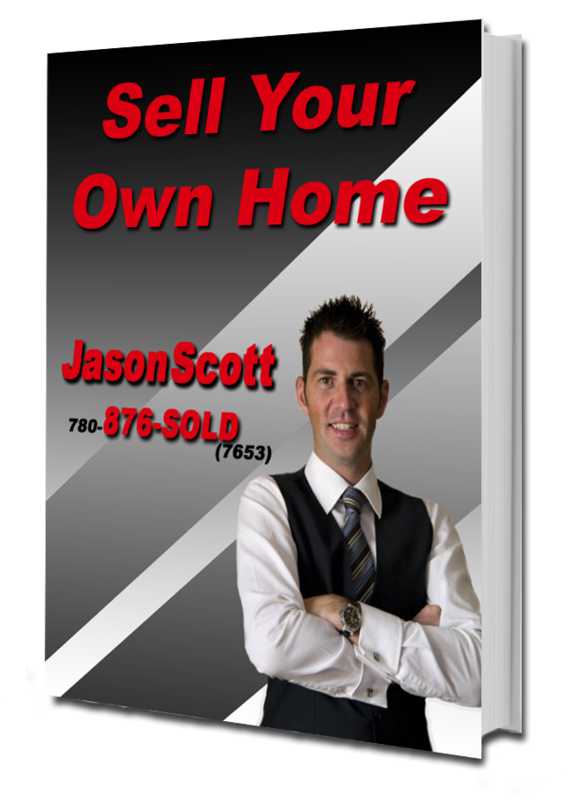 However, there are sellers who accomplish selling their own homes very well. You can become one of them.